Bartle Bogle Hegarty has launched a video production unit called Black Sheep Studios. The studio will sit within BBH’s London offices and focus on low-cost, fast-turn­around work, mostly for digital campaigns. Its staff will both write and produce content for clients. 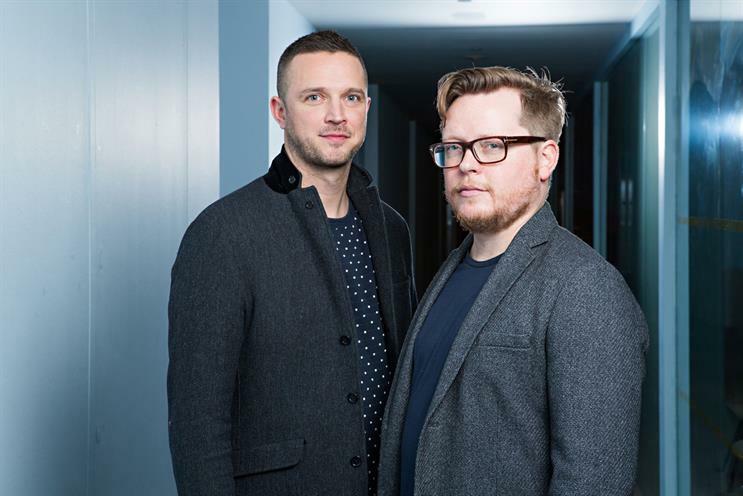 Anthony Austin, the head of video production at Mother, has been hired to run Black Sheep Studios and will report to BBH’s UK chief executive, Ben Fennell, and head of production, Davud Karbassioun. Karbassioun told Campaign the studio was created primarily to service British Airways, Barclays and Audi, which are increasingly demanding more online content. "This is additional streams of briefs coming through," Karbassioun said. "We’re not trying to eat their [production companies’] lunch. Doing that work with Soho production companies doesn’t feel sustainable. It’s our process that has to change – we were treating a £10,000 project the same as a £300,000 project." BBH is also appointing between eight and ten production directors from within the agency who will sit on account leadership teams.